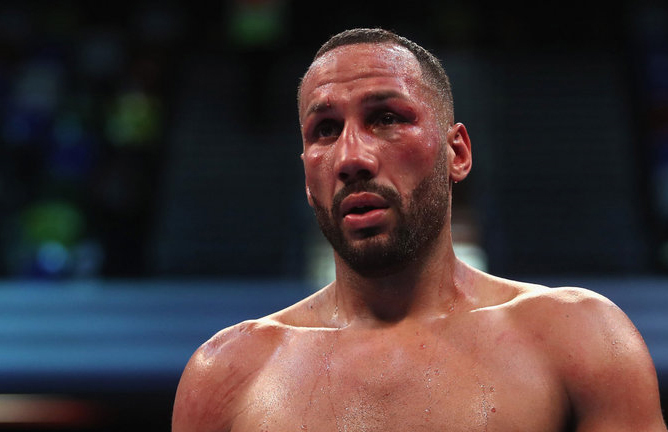 James DeGale recorded a surprising defeat at the hands of Caleb Truax and lost his IBF Super-Middlewight title on Saturday night at the Copper Box in London via a majority decision. The judges awarded the fight to Truax with scorecards of 116-112, 115-112 and 114-114. DeGale was upset and shocked after his loss and spoke to BBC’s Radio 5 Live after the fight. Truax was ecstatic with his win after having to hear DeGale talk about his future opponents rather than focusing on him up until the fight took place. Rivals, Chris Eubank Jr and his WBSS Semi Final opponent, George Groves, were quick to have their say on DeGale’s loss via Twitter. 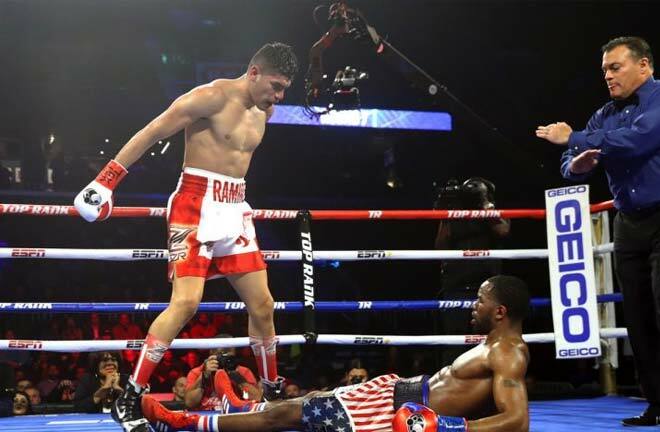 On the same night at the Copper Box, IBF World Featherweight champion, Lee Selby, defeated Eduardo Ramirez via unanimous decision, though the title was not on the line due to Ramirez failing to make weight. It looks likely that Selby will now take on fellow Brit, Josh Warrington. 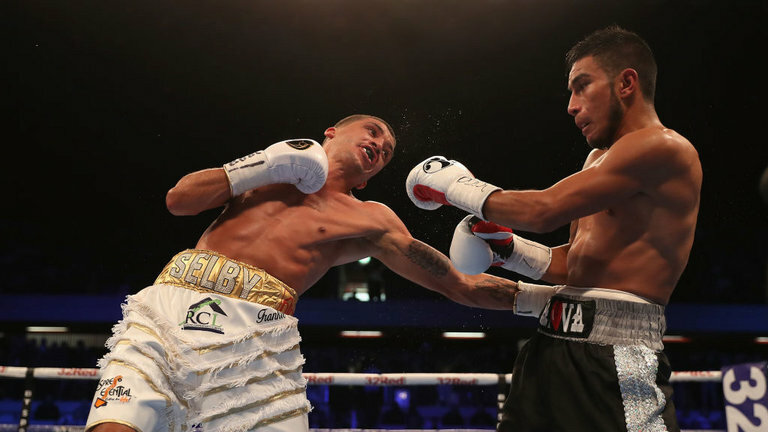 Warrington is the mandatory challenger to Selby after defeating Dennis Ceylan in October. 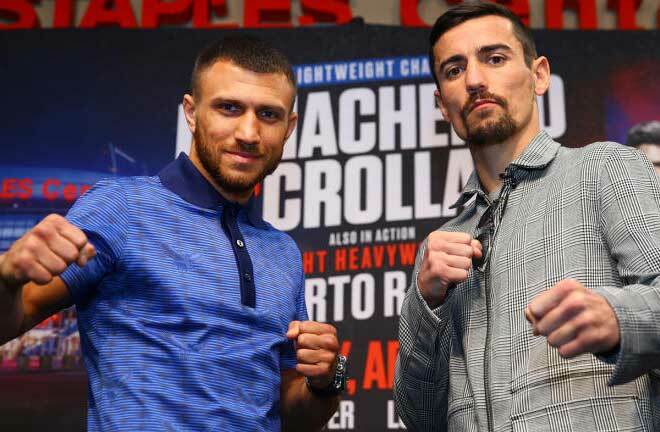 “First of all it’s a massive fight,” Selby said. 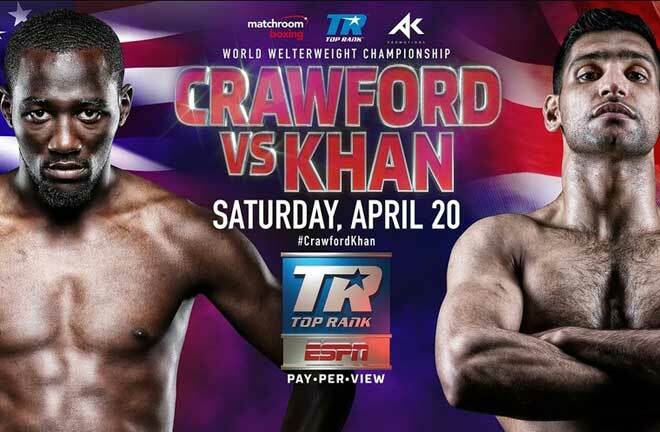 “He has earned the mandatory position so to get there he has to be a good fighter. 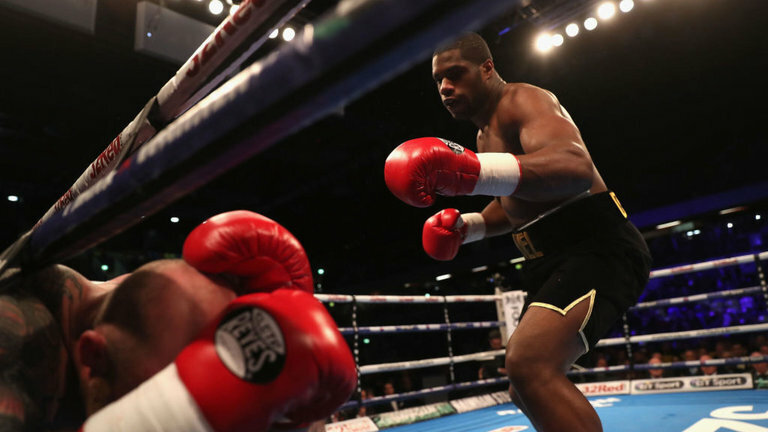 Earlier in the night in London, Heavyweight, Daniel Dubois, 20, continued his impressive run of wins with a KO win over Dorian Darch, becoming the new WBC International Silver title champion. Dubois devastated Darch within the first two rounds, 231 seconds to be exact, knocking his opponent down on 4 ocassions. 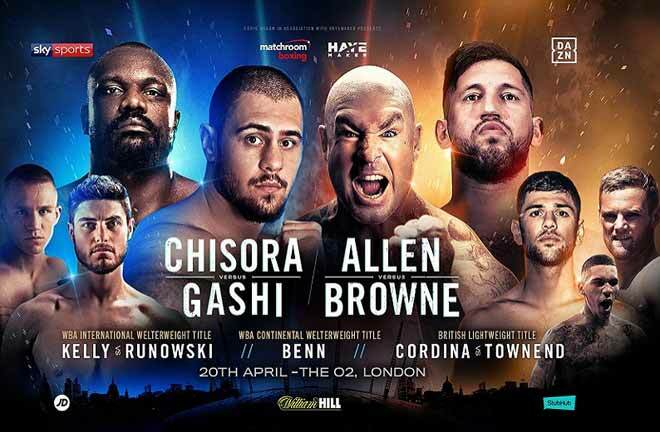 Dubois now boasts a record of 6 KO’s in 6 fights. 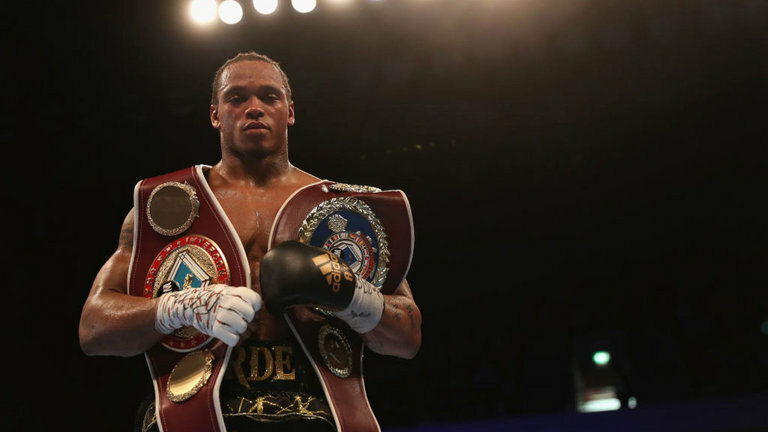 WBO European Light-Heavyweight champion, Anthony Yarde was also victorious after defeating Nikola Sjekloca in round 4. 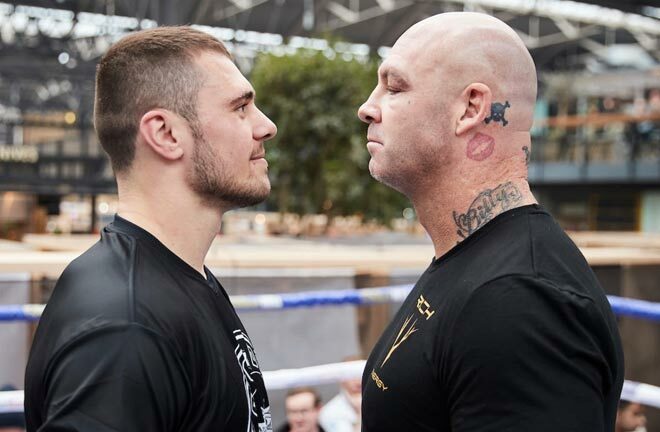 The Brit managed to put his Serbian opponent down in the second and fourth rounds, with the latter being the final shot as referee Steve Gray stopped the fight. Previous articleIs Roman ‘Chocolatito’ Gonzalez Done?